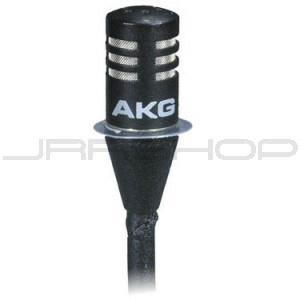 Extremely small omnidirectional lavalier microphone. The patented dual-diaphragm capsule has been designed specifically to protect the transducer from moisture and perspiration. The capsule uses two vertical diaphragms mounted back to back and connected out of phase to cancel out mechanical and cable noise, etc..